Michael Hampton Design specializes in residential projects in Washington, DC and across the country that epitomize the principles of harmony, balance, classicism, appropriateness and sophistication. His projects have included private residences in Washington DC, San Francisco, Los Angeles, Napa Valley, Santa Fe and Aspen. For each of our projects, our goal is to create harmonious, comfortable and thoughtful interiors that are ultimately a reflection of the tastes and lifestyles of our clients. With extensive knowledge of the decorative arts and architecture, our work represents a broad range of styles from classical to contemporary. We work closely with a variety of highly skilled artisans, craftsman and contractors to create finely detailed interiors of uncompromising quality and lasting beauty. We approach each project as a creative collaboration with all of our clients. Most importantly, our job is to listen to our clients so that we have a true understanding and appreciation of how they live and the things that inspire them. 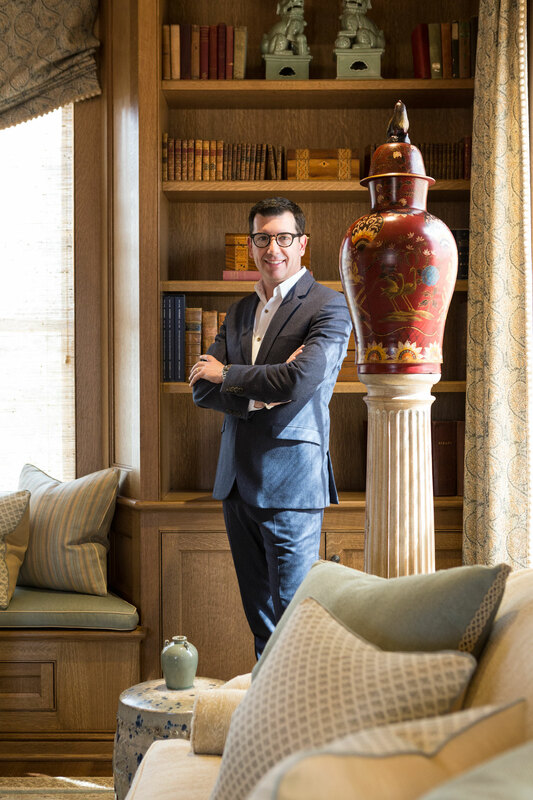 After a successful tenure with San Francisco designer Steven Volpe, Michael Hampton further honed his knowledge and appreciation, artistry, and modern classicism as senior designer with Thomas Pheasant Design before founding his own firm in 2009. A California native, Michael grew up appreciating the qualities of natural light and the outdoors, understanding their integral role in the mood of a space. His designs marry this reverence for natural light and the spirit of the West Coast with the traditions and classicism of the East Coast, creating interiors with a uniquely relaxed yet refined feel. © 2017 Michael Hampton, Inc.